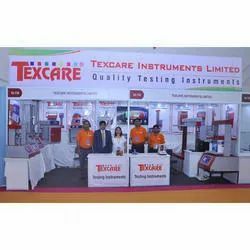 Texcare Instruments Limited is established in the year 2012. In awaken of rapid industrialization, we are engaged in Manufacturing & Exporting a wide range of Testing Equipments. We manufacture our range of products according to the specifications of the customers with high-quality raw materials that are tested for their efficiency. 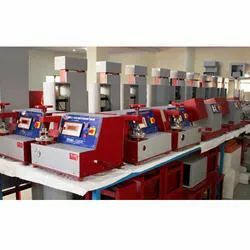 We offer Testing Instruments for Textiles, Paper and Packaging, Footwear, Rubber, Plastic, Cement, and Material Testing and wide assortment of Scientific Instruments. We offer our range in diverse specifications that cater to the various requirements of different industries. We deal with our own brand "Texcare". Our products are fabricated using premium quality materials that are tested for their efficiency and durability. We have highly experienced and trained workers to make the accessories according to the specifications of the clients. Our ranges of products are fabricated using superior quality materials that are tested for their quality and efficiency. They are produced according to the requirements of the clients. We provide both Carton and Wooden Packaging as per requirement of products. Manufacturing, and Exporter of Testing Instruments. 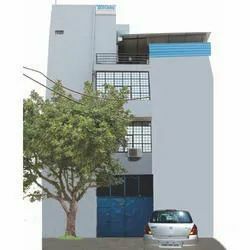 We have a spacious manufacturing unit that is spread across a wide area. Our human resources are the main reason behind the sustained success that we enjoy. This unit is equipped with sophisticated machinery and we use latest technologies for fabricating our products. 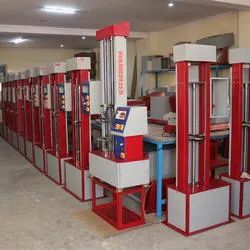 We have R&D Department, this department is equipped with sophisticated machinery and our products are made according to the international standards. The manufacturing unit is managed by a panel of experts with the particulars of the industries. This unit is handled by a team of highly experienced professionals who are capable of handling these products.